Handmade ceramic tile gives you unlimited options in artistic expression but also in function. When we think of handmade, we may naturally think that they are less durable than mass produced variety of tiles. One reason why handmade tiles are the best ceramic tiles for your kitchen backsplash, master bath or even the living room is because of their thickness and firing process that makes them stronger than ordinary tiles. Aside from being beautiful and unique, they can be more durable. 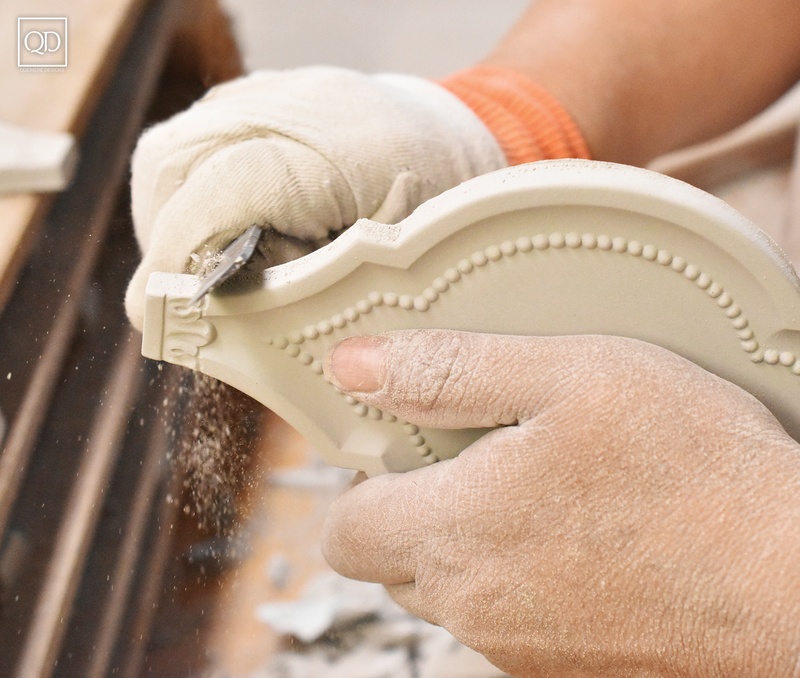 Handmade tile manufacturers love bringing your vision of color and design to life. The level of personalized service they provide is unmatched to enable you to achieve what you’ve always dreamed or visualized your space to look like. 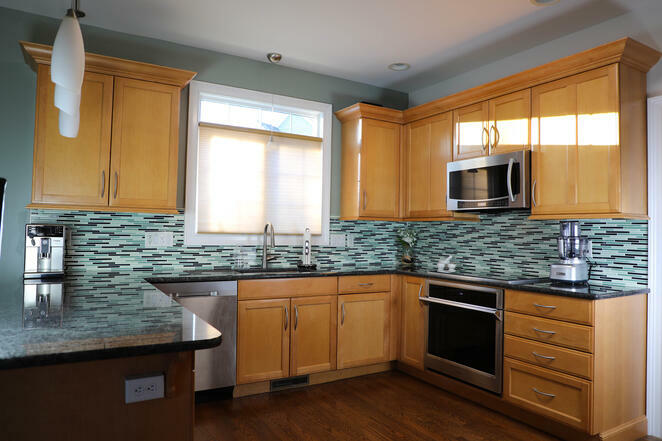 Handmade tiles are a popular choice for your design endeavors because they allow you to express your own style and artistic preferences without limitations. They are also ideal for themed areas. If you want to create a space that’s inspired by your travels to different places, handmade tiles are the best ceramic tiles to bring those places to your living room, kitchen or bathroom. Handmade ceramic tiles are versatile to give you an ultra-modern design or old-world charm that you want. Their versatility also extends in color options, glaze, and heating temperature that affects strength, durability and level of porosity. The best handmade ceramic tiles offer artistry and excellence in quality incomparable to mass-production tiles. Get Beauty and function in one material. 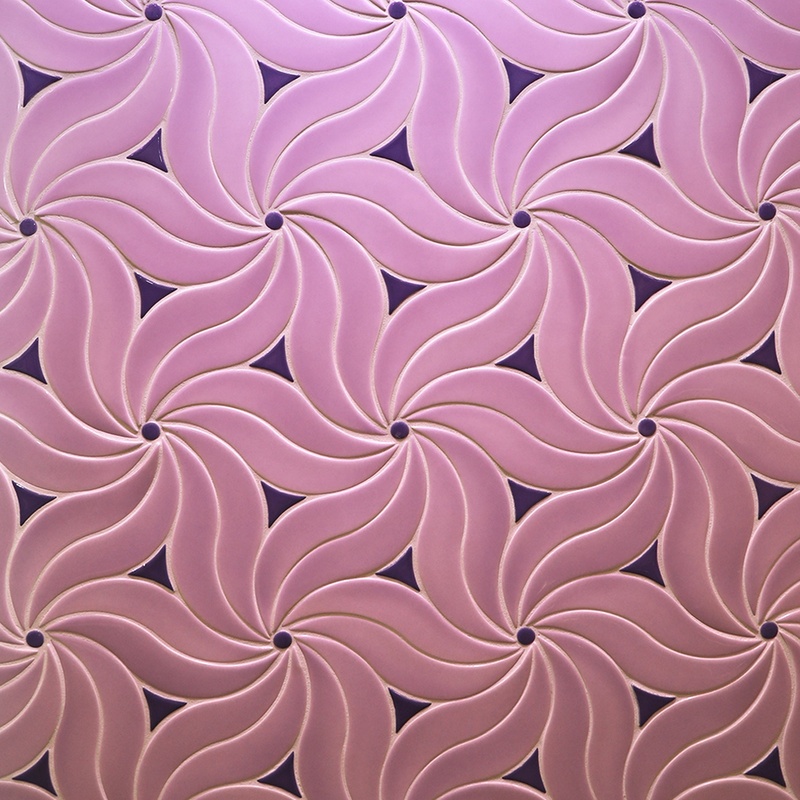 Visit Quemeredesign.com For more information on handmade ceramic tiles. 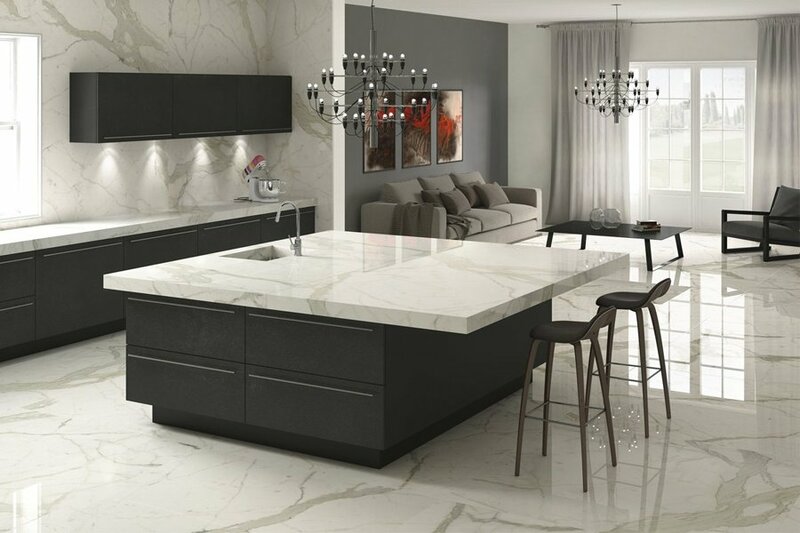 You can achieve your vision of elegance, beauty and function with your own artistic touch with the best ceramic tiles that are handcrafted just for you.